J.A.M. provides an opportunity for children in campgrounds and churches across the nation, to join together and learn about the love of Jesus Christ, in a way that they can relate. Children will meet at campsites and playgrounds, learning through Bible stories, visuals, puppets, songs, and other stimulating activities. 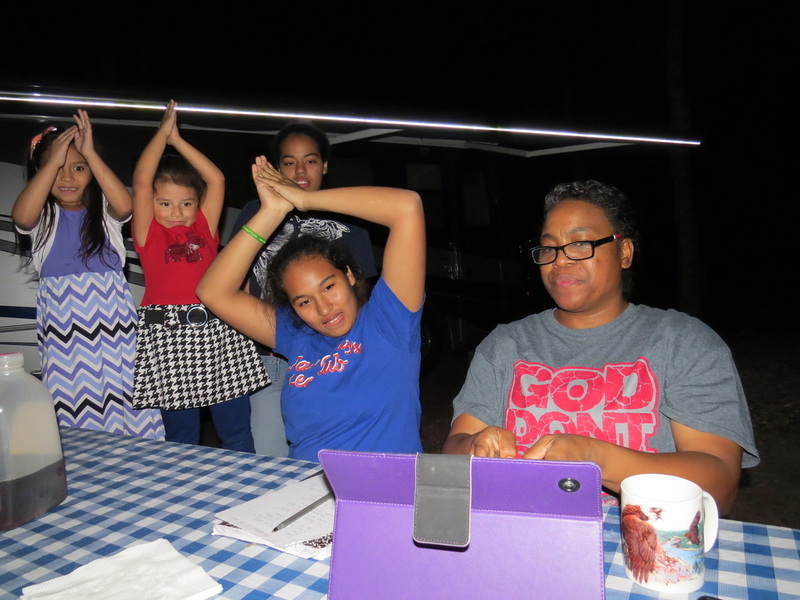 It is our desire to not only minister to the children in our immediate campground, but also to connect the children with others, through the use of social media and other online tools. Join with us, as we welcome our children to the Kingdom of God . Bring your children and join us in the SuperBook and enjoy the resources available at AdventureBible; your children are certain to be excited about their journey through the Word of God.